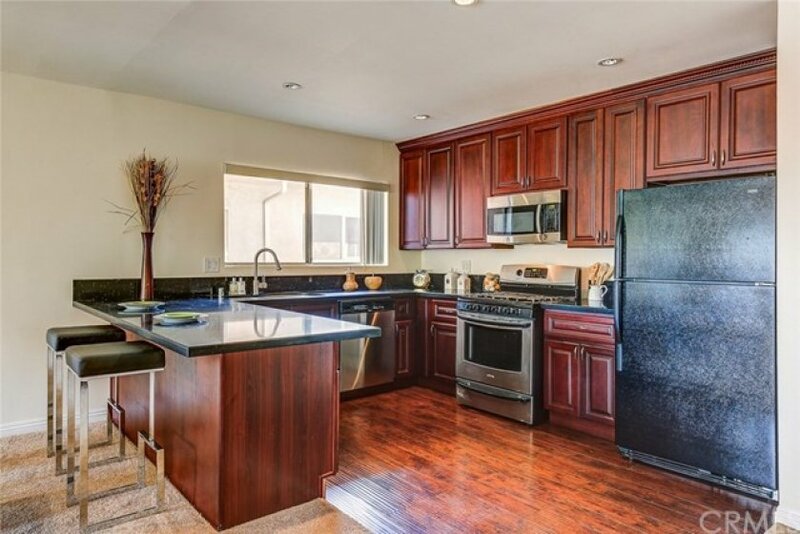 Top Floor Condo with View in the Heart of Burbank. Situated on a Quiet Tree Lined Street. 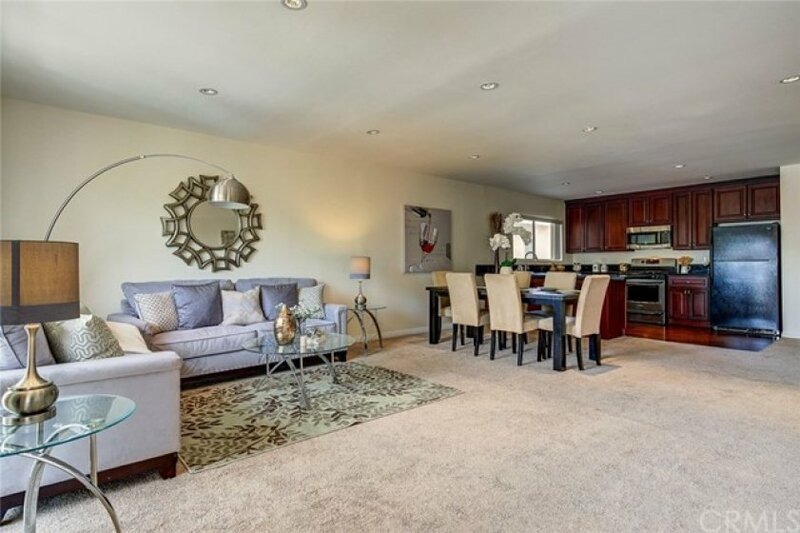 Open Floor Plan Features 2 Bedrooms and 2 Updated Bathrooms. Mountain View from Balcony. Spacious and Bright Living Room with Recessed Lights and View. 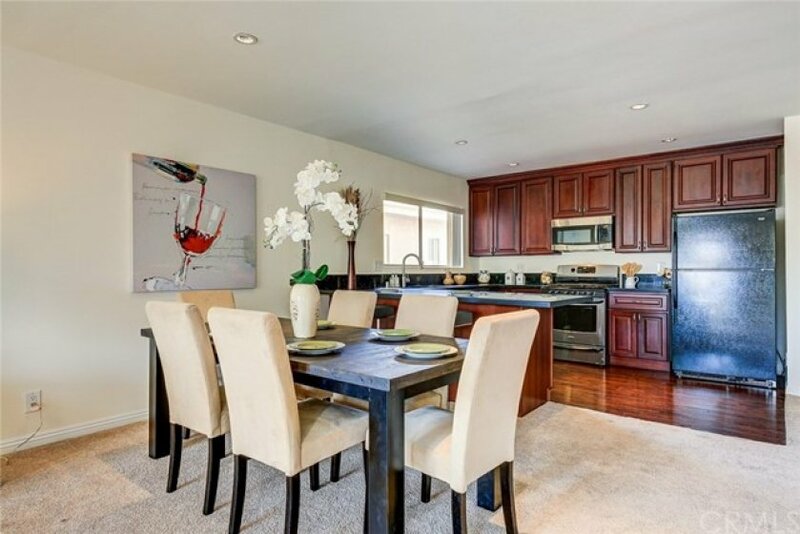 Open Gourmet Kitchen Highlights Breakfast Bar with Quartz Countertop, Newer Cabinets and Stainless Appliances. Master Suite Provides Spacious Closet and Private Bathroom. Hardwood Flooring Throughout Under Newer Carpet. Fresh Interior Paint. Central Air and Heating. Laundry on Site. One Subterranean Parking Spaces with Storage Space. Well Maintained Complex Offer Elevator, Heated Pool and BBQ Area. 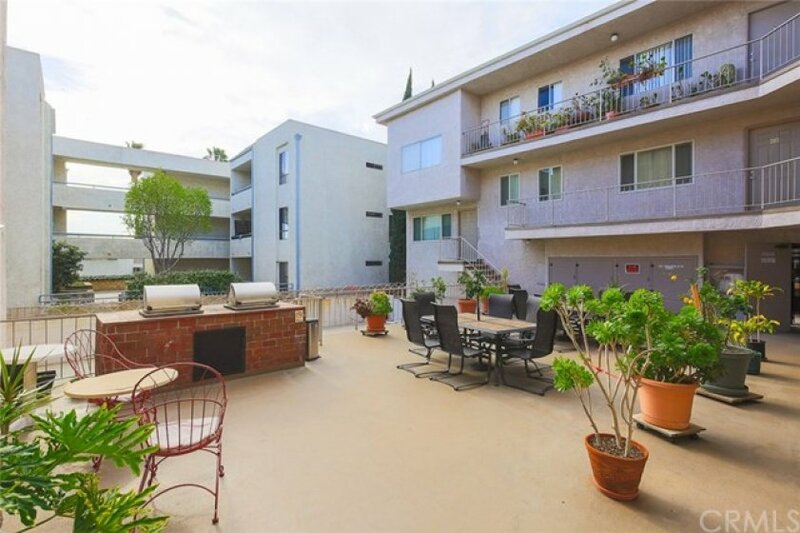 Great Location Above Glenoaks Blvd Close to Theaters, Shopping, Restaurants and the Studios. Lot Size 15,499 sq. ft. Listing provided courtesy of Julia Zhao at Re/max Elite Realty. 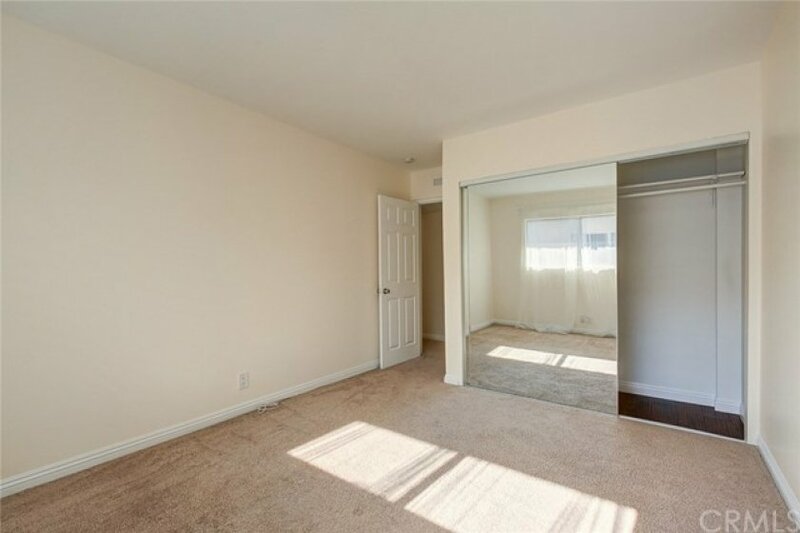 2 beds, 2 baths, 1,171 sq.ft. Listed once again as of January 25th at 8:32am, this home was originally listed on January 24th in 2019. The property is being listed at a price of &dollar;498,888 , the same as its original list price. 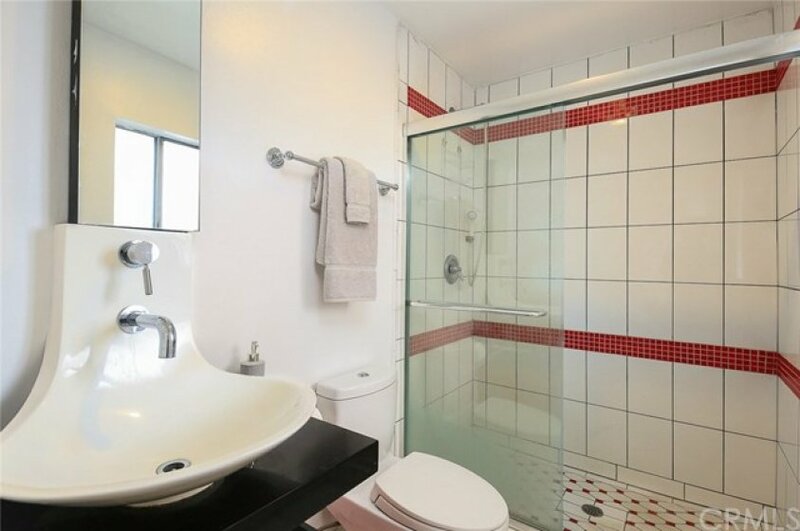 This 2 bedroom, 2 full baths residence is located on Angeleno Avenue, a prime area in . With a total floorspace of 1,171 square feet, this beautiful home comes in at &dollar;426.04 per square foot. That's 0.00% lower than the neighborhood average. There are also 1.00 garage spaces available for parking. Originally built in 1969, this home sits on a 15,499 square foot lot. Listing provided courtesy of Armen Abrahamians at Brick And Mortar Real Estate G.